This is a guest submission from Yusuf Ahmed. Author has discussed Bangladeshi Apparel Industry -what to expect in 2018. 2017 was an amazing year for apparel manufacturing in Bangladesh. There has been a massive rise in LEED-certified green factories. The Alliance and the Accord have shown immensely positive results, and the $50BN mark is closer than ever. Just take a look at the news coming out in the recent weeks: Bangladesh now exports $200MN worth of tailored apparel, and the country opened up the first prison-based apparel factory. 2018 will prove to be a vital year for this industry. The Alliance and the Accord will be leaving after their tenure is up and it will be interesting to see how factories in Bangladesh have managed to overhaul their operations. Steps are already being taken to continue the progress the consortiums have made, with BGMEA planning to come up with their own as Bangladesh apparel manufacturers, and the government plans to look beyond that progress. Riding on the coattails of the RMG industry, the Bangladesh textile industry has emerged as a strong global player. A lot of government policies have allowed the textile industry to thrive in the past few years. As more apparel manufacturing factories in Bangladesh have started to open up to accepting local fabrics, the industry has seen significant growth in terms of internal operations. As a result of which, textile owners have started to modernize their factories through newer machinery, better management practices, and the implementation of technology across the board. The current Bangladesh government has spent the past nine years working on ambitious projects to improve the infrastructure of Bangladesh. The country’s infrastructure still trails behind the aggressively growing apparel manufacturing industry, and as such a lot of steps are being taken to close the gap. The government has recently commissioned two studies to analyze the feasibility of a floating terminal and a mid-sized seaport, both near the Chittagong seaport. The aim is to alleviate the bottlenecks at the Chittagong seaport and make logistics more efficient. The government has already spent $6BN this year alone and in recent years has undertaken the construction of a new seaport the Payra seaport, and the Padma bridge. The Padma bridge is slated to be finished by 2018. So far, things look promising for 2018 and apparel buyers can expect better lead times in the months to come. Believe it or not, but the top 3 environmentally friendly garments factories in the world are located in Bangladesh. It’s no secret that the past few years have not been kind to the Bangladesh apparel manufacturing industry. In a push to be more ethical and change the way, the world views Bangladesh, the RMG industry, Bangladesh apparel factory owners have initiated a push to be more eco-friendly. 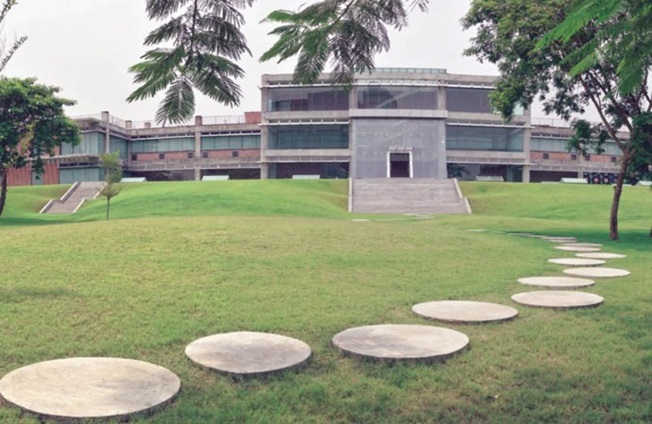 Already 67 factories have obtained LEED certification, and Bangladesh 7 out of the top 10 LEED factories. Along with that more than 222 factories have been registered for the LEED certification process. The government has also stepped in to promote this trend, by providing loans at 9% for apparel manufacturing factories that intend to be green. The investment may seem high, but this pays off not only in the long term, but a factory can reap benefits in the short term as well. On average a LEED factory consumes 40% less energy, 41% less water and emits 35% less CO2 compared to a regular RMG factory. Learn about Green Index for the apparel manufacturing factories. The norm was that Bangladesh apparel manufacturers produced the basics, and did not scale up to do specialization. That, however, is changing. As China is moving into more capital-intensive industries, the cost of labor is at an all-time high and it is getting harder for fashion brands to manufacture at their prices. As Bangladesh is maturing, so are the technical skills of Bangladesh RMG workers. There was a time when Bangladesh did not have a single sock manufacturing factory, and complicated printed apparel such as summer dresses was produced by only a handful of companies. 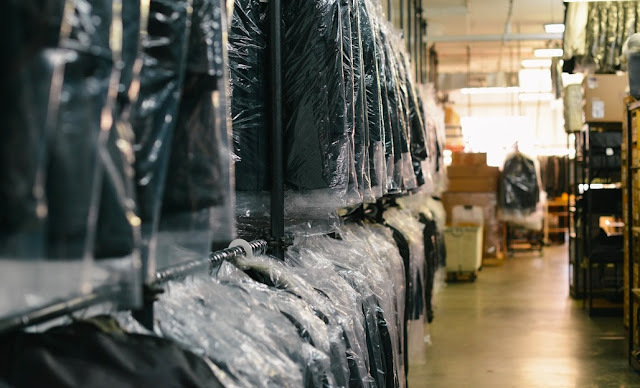 There are now more than a dozen exporting sock factories and as this article mentioned before, Bangladesh apparel manufacturers are also now exporting suits and tailored clothes. The reality now is that Bangladesh can produce anything and everything. 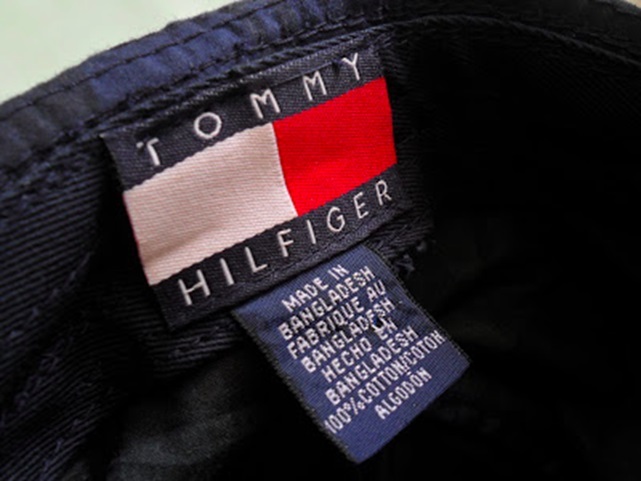 Just take a look at the recent upscale brands that have started to contract their manufacturing to Bangladesh apparel factories; Ralph Lauren, Giorgio Armani, and Hugo Boss. As the industry is maturing, the quality of the work is rising while costs are still low. Bangladesh has started to embrace big data, and many companies have sprouted up to address the challenge of facilitating and analyzing the massive sets of data that is floating around the country. Many apparel manufacturing companies in Bangladesh have contracted data analytics to make better use of their data. Operations, for one thing, is one area where gaining insights from data can definitely improve production. Imagine not only being able to understand how the time of day affects the throughput of a particular line but knowing exactly what to do when that happens. Moreover, a lot of steps are also being taken to address compliance issues through the use of data. Department of Inspection for Factories and Establishments (DIFE), a Bangladesh government entity, has partners with the ILO to provide a digitized method of data collection for safety and compliance issues in apparel manufacturing factories. 2018 will be exciting to be in the RMG sector. More orders, more business coming from China, and even faster growth in the Bangladesh economy. The only thing that is truly missing is a technology solution for managing your apparel supply chain. Or is it? Yusuf Ahmed is chief supply strategist at NewThread. NewThread, helps businesses establish an apparel supply chain here in Bangladesh. By sourcing the right factory for the product from our network of certified factories, following up with inspections and shipment. In the global apparel supply chain, the apparel manufacturing hubs are moving from one country to another. In such scenario, what to expect from Bangladesh apparel industry in 2018.